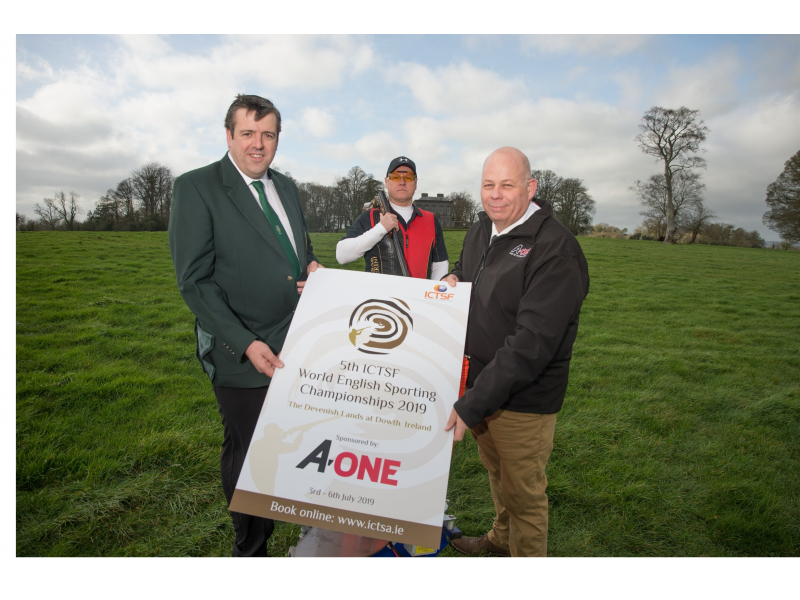 Clay target shooters from across the world will be flocking to the Devenish Lands at Dowth this summer for the 5th ICTSF World English Sporting Championships, hosted in Ireland for the first time. 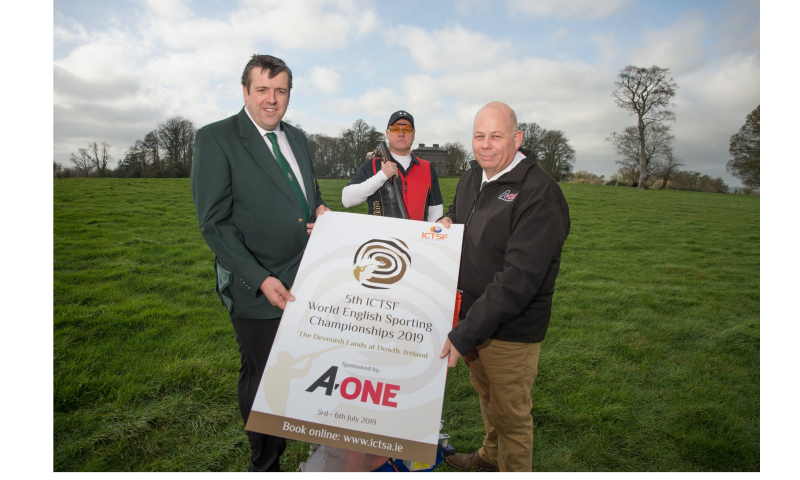 The 2019 Championships will be supported by animal nutrition company A-One Feeds, part of the Devenish Group, and will take place from 3rd – 6th July this year. 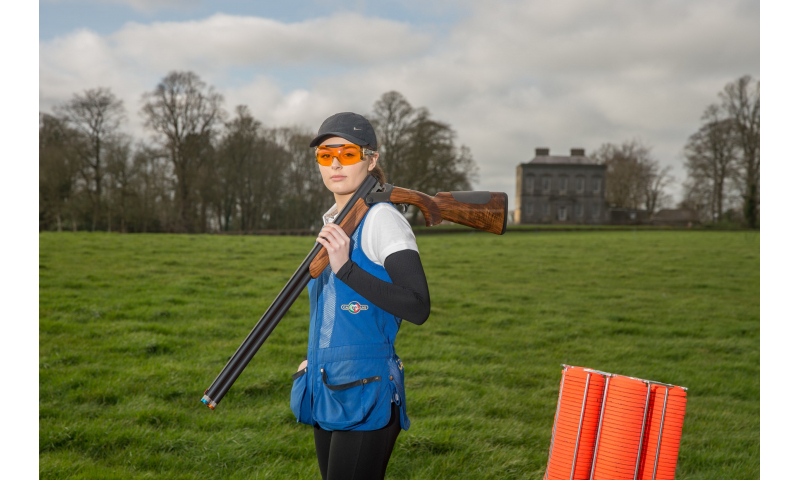 The Devenish Lands at Dowth is a stunning 500-acre parkland estate on Ireland’s ancient east coast, with its many wooded valleys and hills running alongside the River Boyne, making it an ideal location for rural sports. 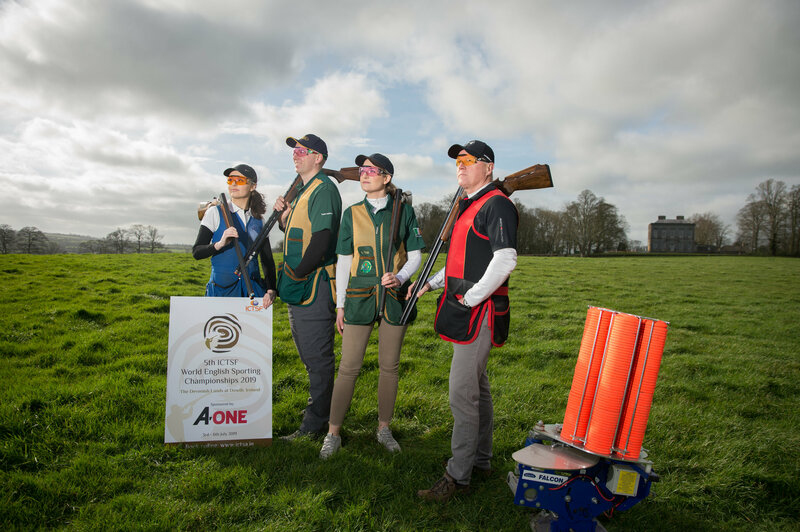 All courses this year will be set by the current ICTSF World Champion and former Olympic Gold medallist Richard Faulds MBE and organisers estimate that some 1,100 shooters will be competing in the main event. 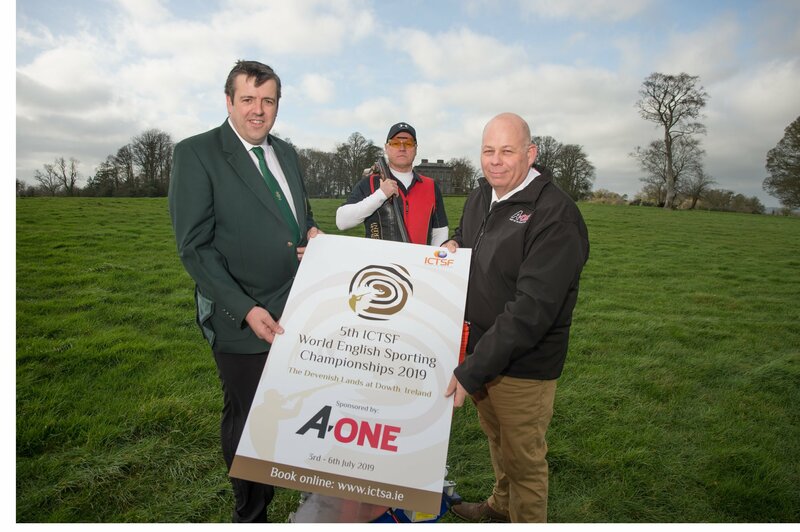 “At A-One Feeds we are deeply rooted not just in agriculture and the food industry, but ultimately in our rural communities, and it is great to have the opportunity to support this fantastic sporting event which has been going from strength to strength since the first championships in 2011. 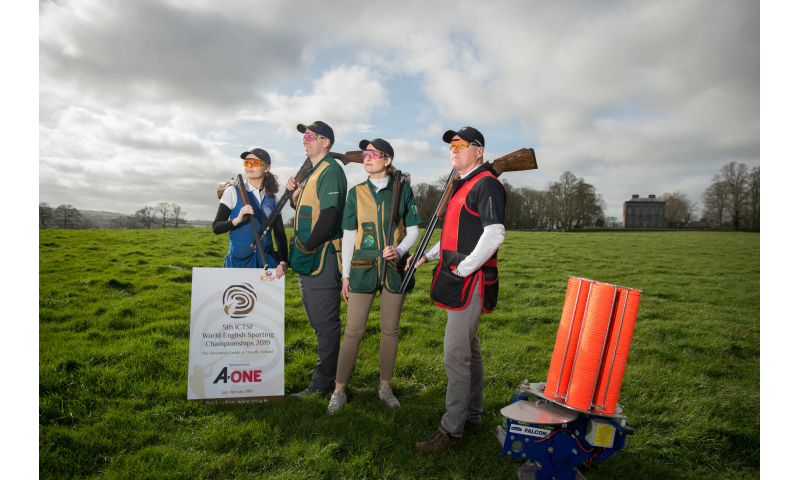 Peter Hanifin, Irish Clay Target Shooting Association (ICTSA) Chairman said: "We are honoured to be chosen as the 2019 hosts of this World class sporting event. 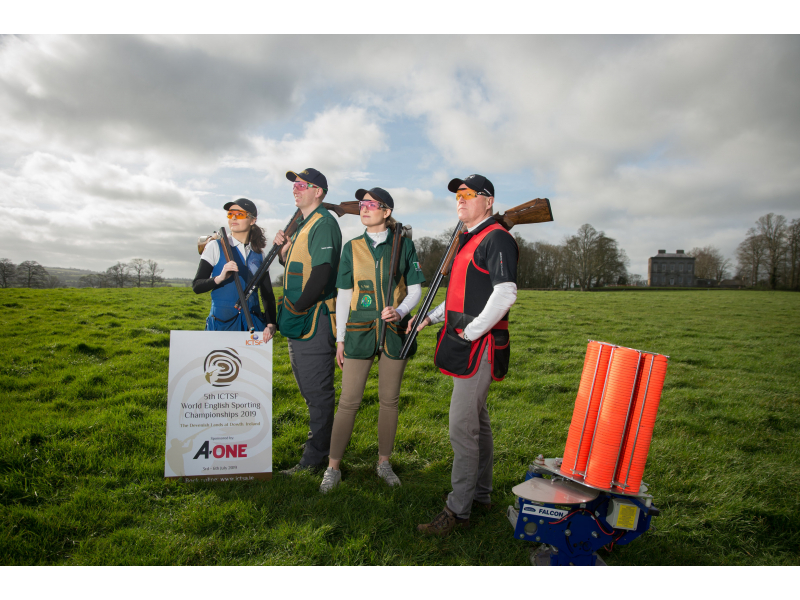 It is an amazing opportunity to showcase to the World what Ireland has to offer not just in terms of shooting sports but also through our unique heritage, culture, trade and tourism." 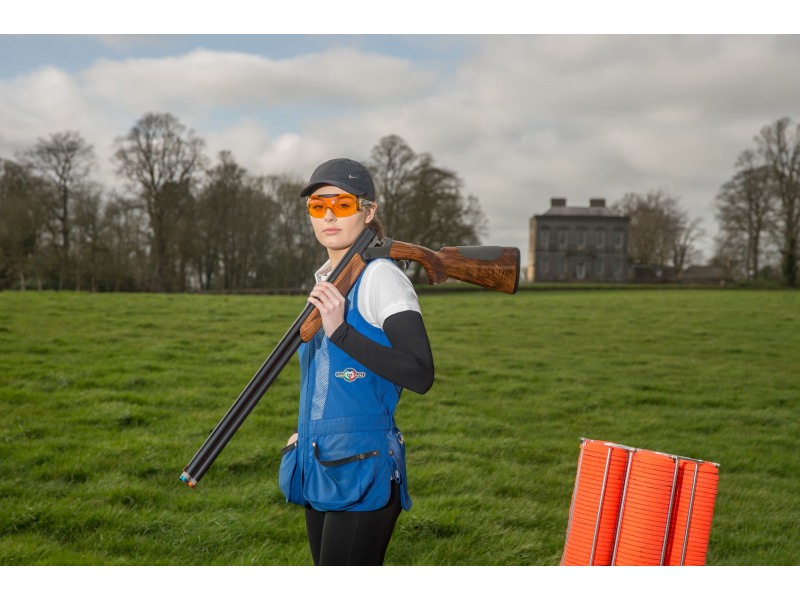 The competition is open to shooters of all abilities and experience, with class and category prizes giving entrants at all levels the opportunity to compete to win. 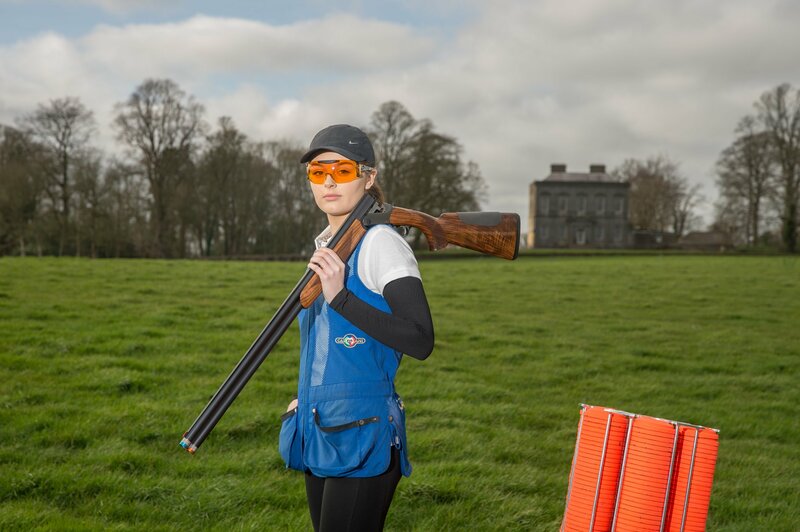 Outside of the competition itself, visitors to Dowth will have the opportunity to visit the trade village with exhibitors showcasing sport’s leading brands as well as artisan foods, country clothing and much more. Photo caption 1: (L-R) Peter Hanifin, Chairman, ICTSA, Nigel Sylvester and Dan Day, A-One Feeds Sales and Marketing Director.